Morning! So last week we covered Executive Fashion. 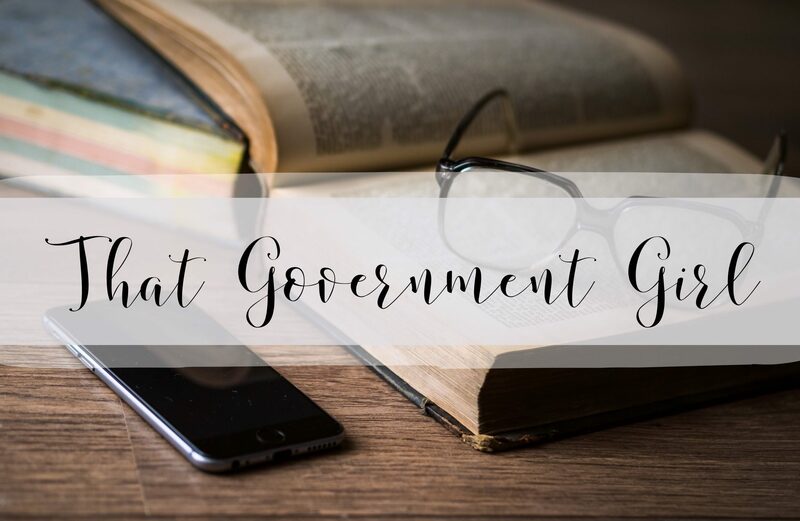 Today, I want to talk about the next step down– business fashion. Sure, these two things might sound like the same sort of thing, the lines of distinction are quite fuzzy, but think of it as a pyramid: Why is it a pyramid? 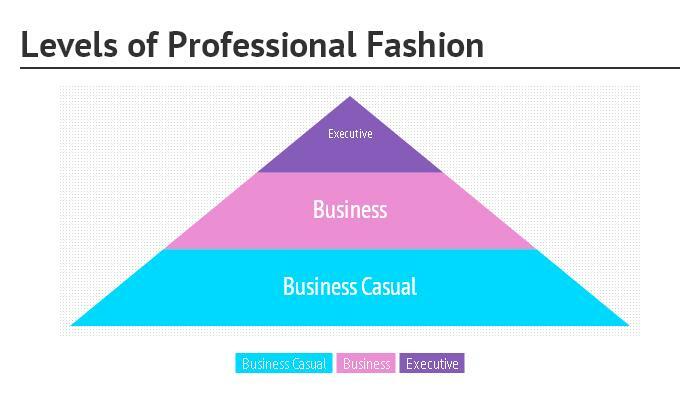 Lots of offices/industries use Business Casual as their set norm. Heck, there are a lot of offices inside City Hall that use Business Casual as their base-line for work wear. As you move up the pyramid, there are fewer and fewer instances for each level. Yes, the top two tiers’ rules are similar, but it’s the differences that are key. At the Business level, peep-toes are a welcomed fashion addition. You can play with more lengths and textures! The world of fashion is beginning to open its doors for you. I frequently do the “sweater over button down look” as seen in #2 below. I’ll bring up the sleeves of the sweater and cuff the button down shirt. I think it’s highly adorable. Without further ado, the outfits! Let me know what you think! I’m always available through the comments or by email! Make sure to check back next week, I’ll be talking about business casual. And Wednesdays from now on (with few exceptions) are going to be devoted to professional fashion and work wear.